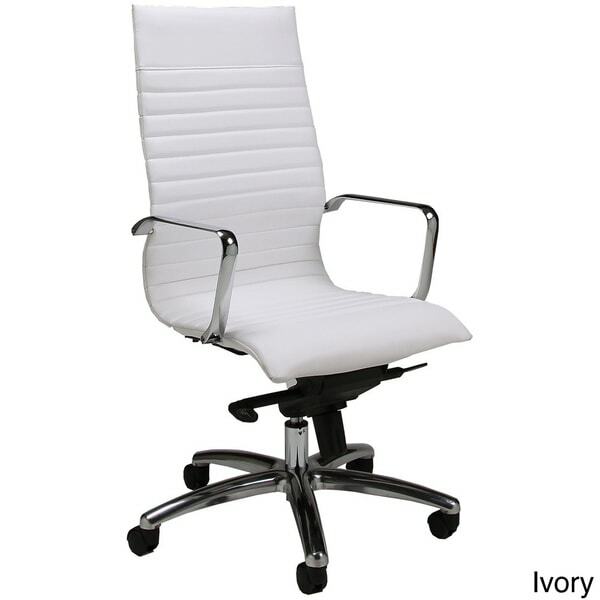 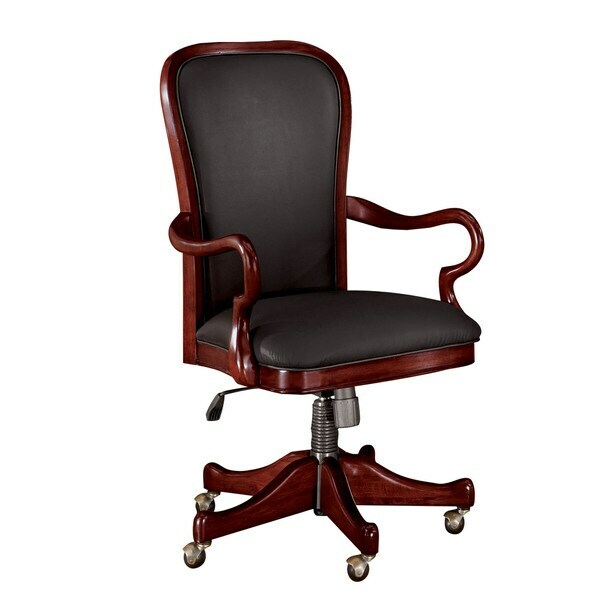 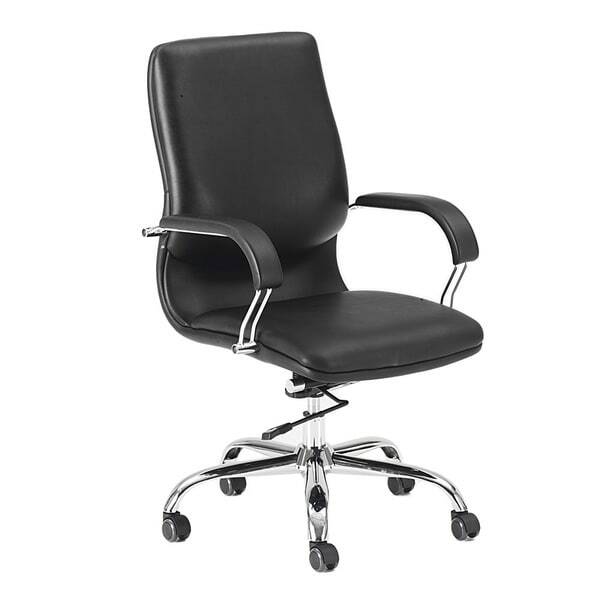 DMI - Lotus High Back Desk Chair features a chrome frame complemented with black synthetic cover. 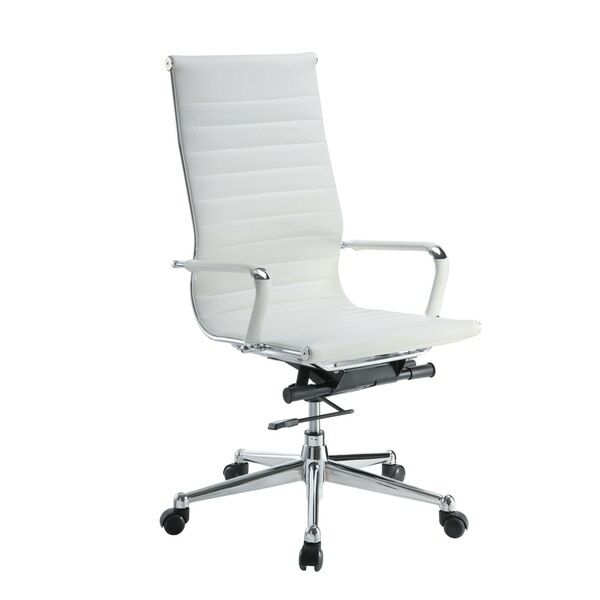 High back offers head and neck support. 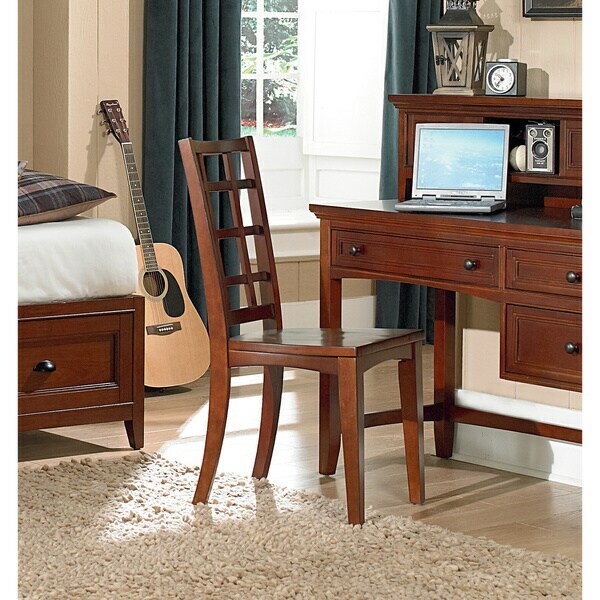 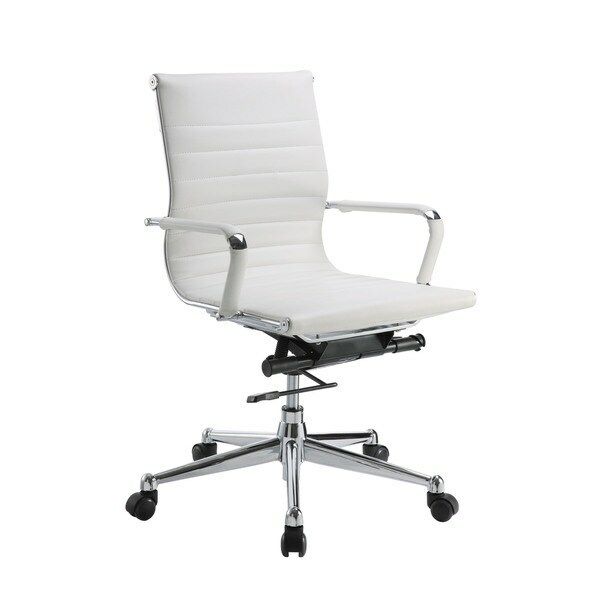 Swivel-tilt mechanism and gas lift allow you to customize the height and angle of chair. 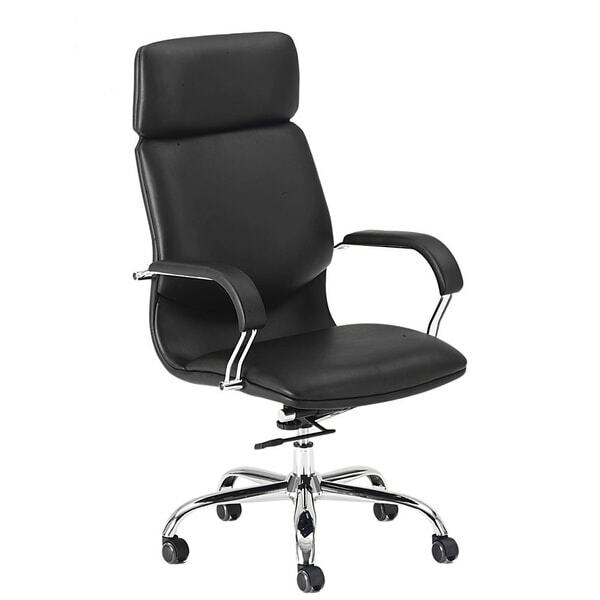 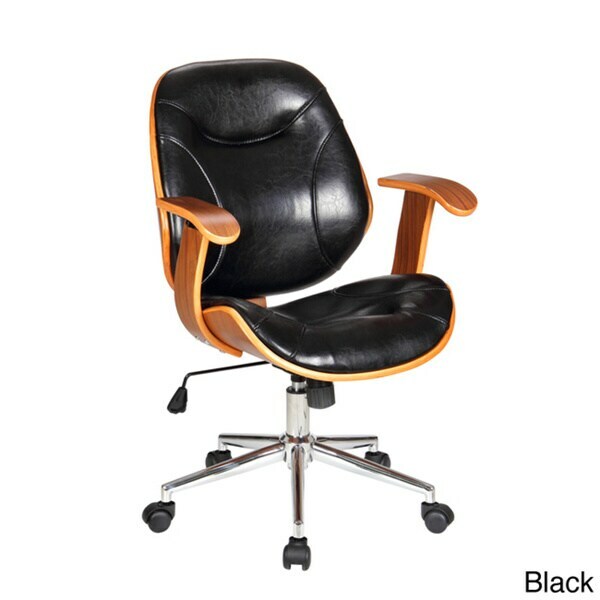 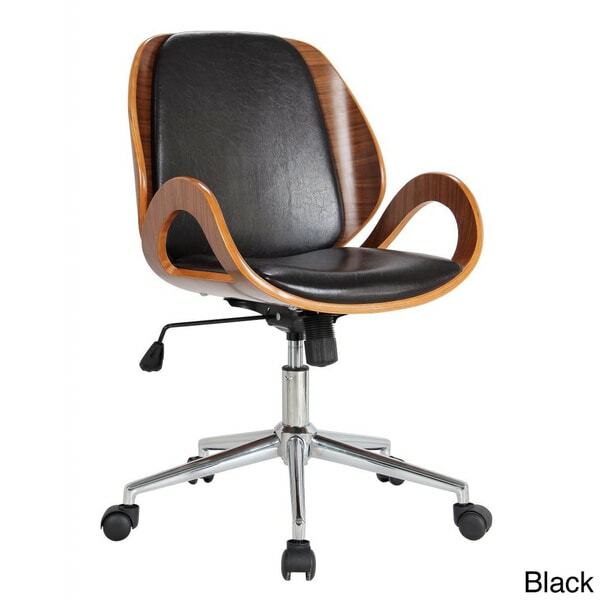 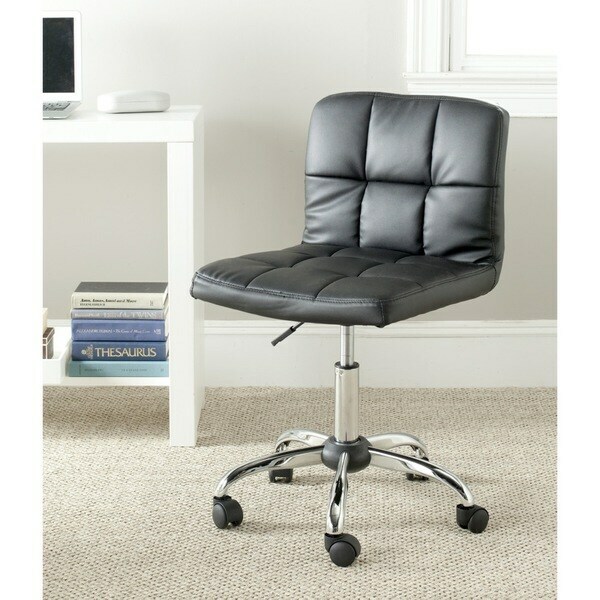 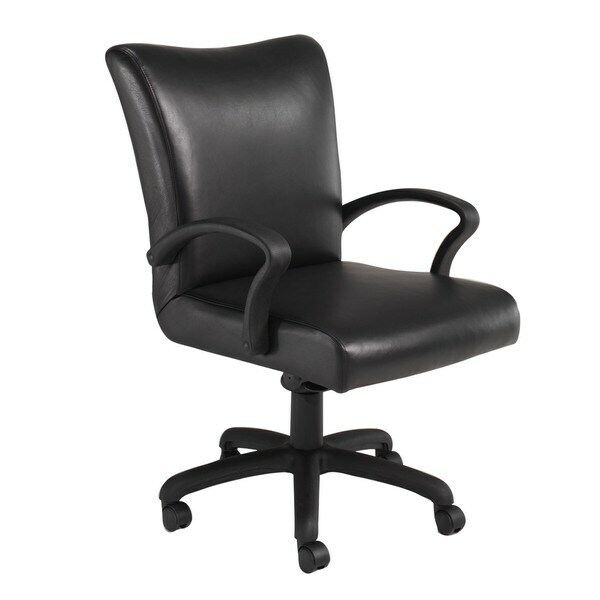 DMI - Exhibit modern style in your office with the classy Black Leather Contemporary Mid Back Desk Chair. 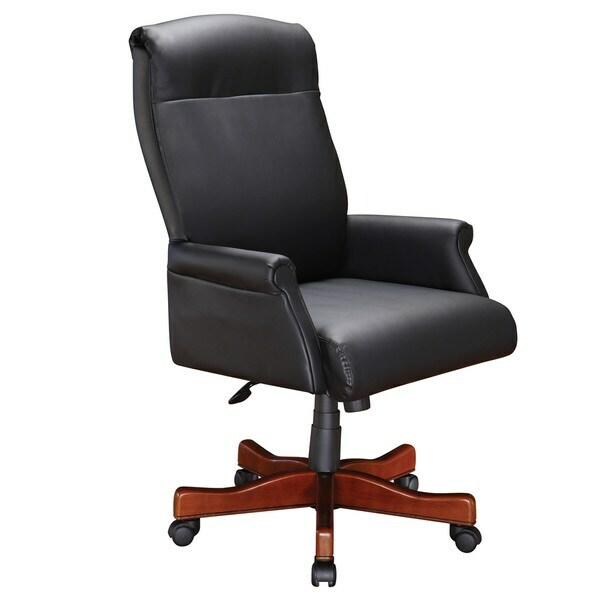 Designed to provide endless comfort this chair will provide you a content seating option during those long days at the office.